There’s nothing more sensible then purchasing yourself a pair of well-made, easy to wear, black winter boots. That’s why today at G.H. 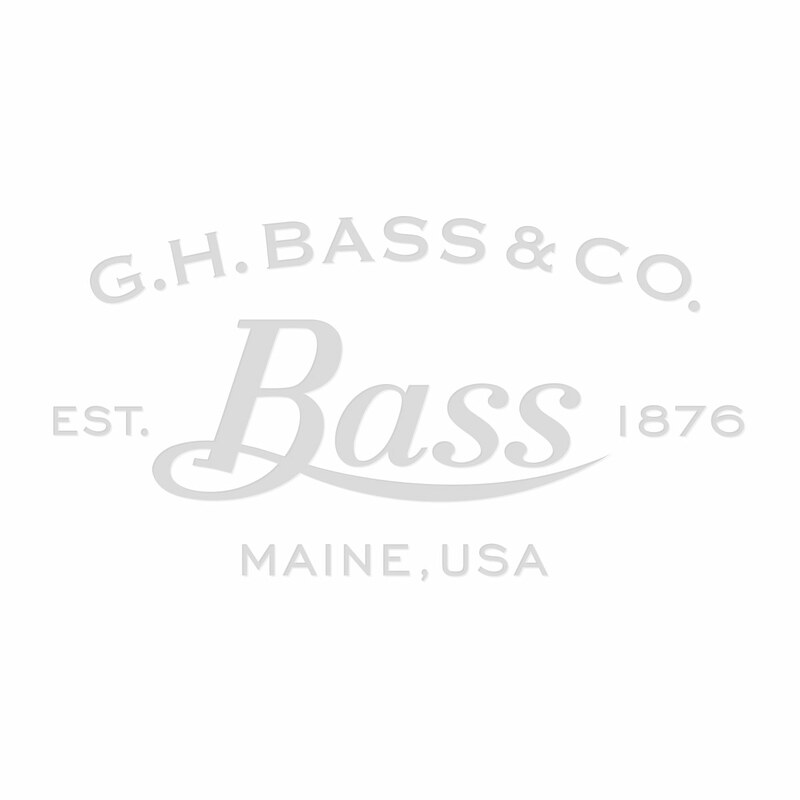 Bass & Co. have developed the plain toe Duxbury boot with all those important elements. Constructed using tough heavy waxed oiled leather, goodyear welt on an EVA tonal outsole, these boots will do you proud in cold winter climates. Pair them up with any style jeans and you will definitely be rocking all the elements of cool but confidant. Don’t hold back and get sensible with our Duxbury plain toe boot this winter. Ottimo stivaletto fatto con materiali di prima qualità la misura è perfetta, normalmente porto un 44 e questi stivaletti mi calzano a pennello !!! Seriously well made! Smart, comfortable - but you have to 'wear in' leather this good - and keeps the bad weather out! Passen perfect en een zeer goede kwaliteit!